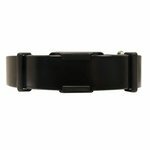 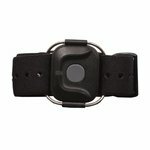 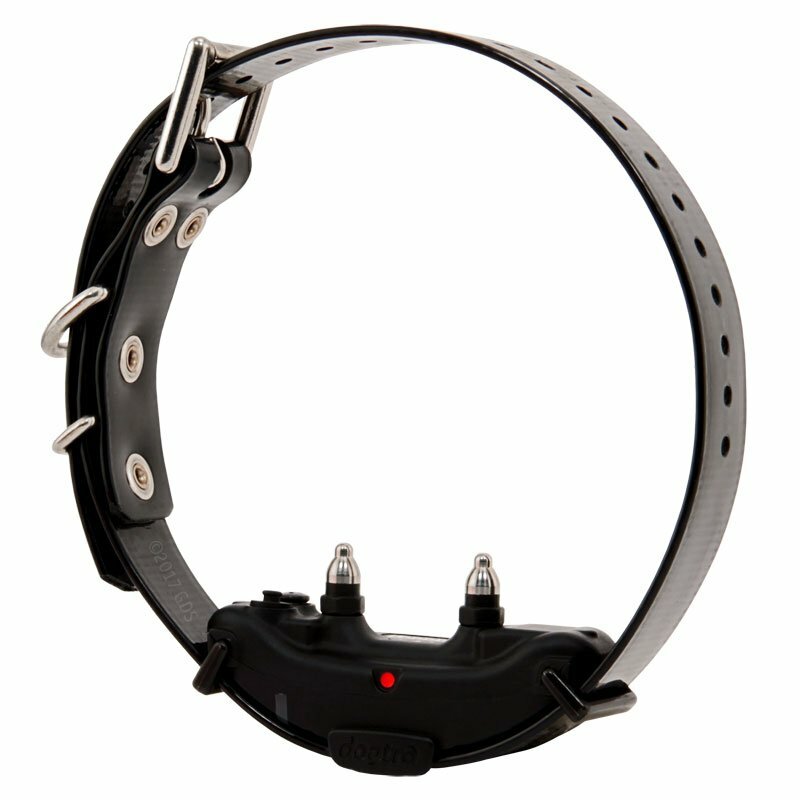 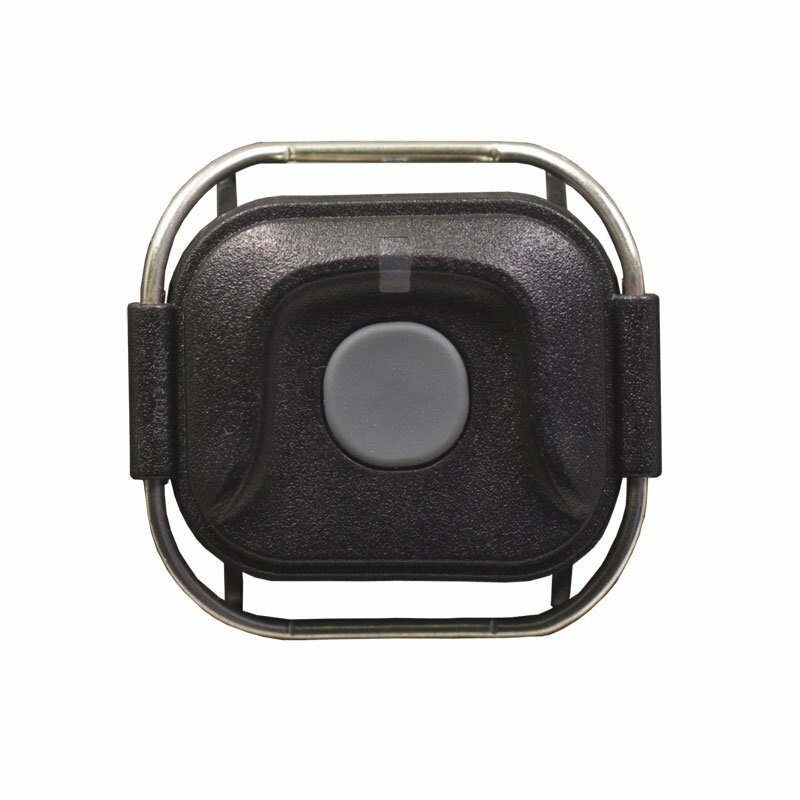 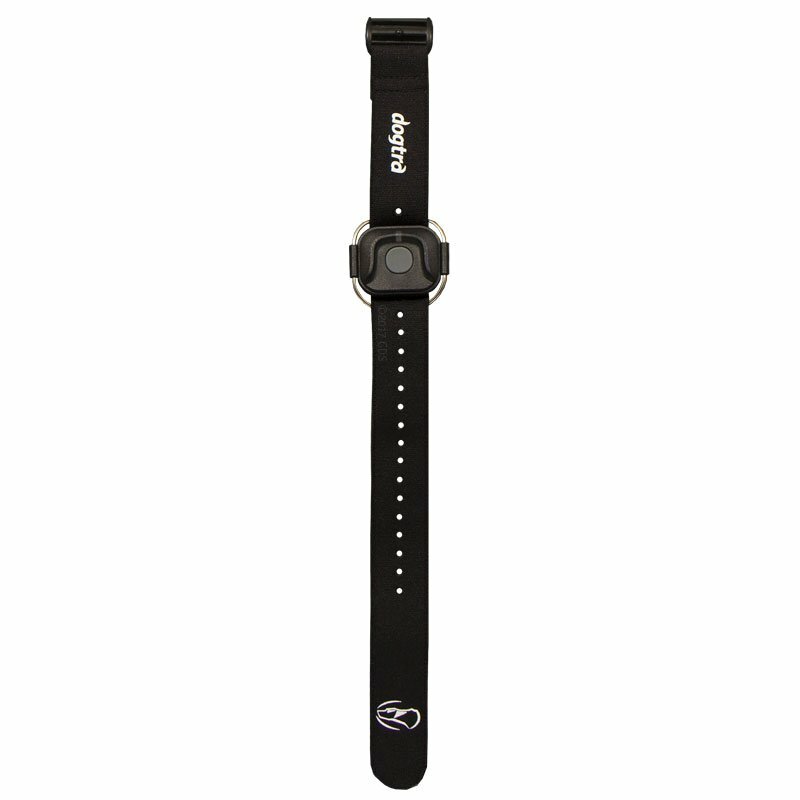 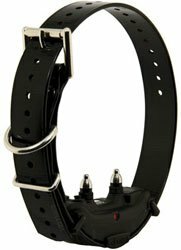 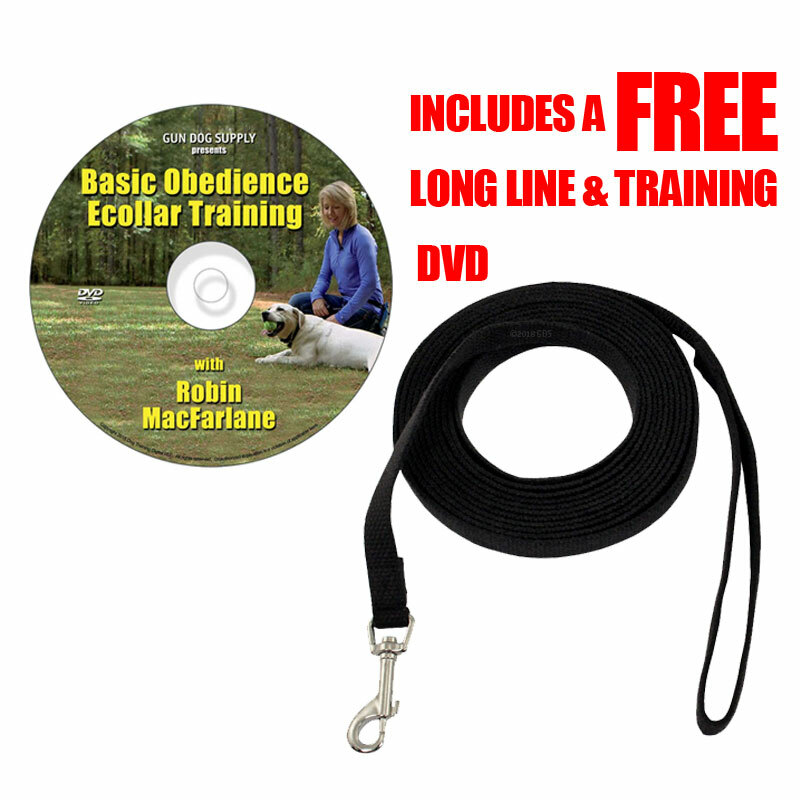 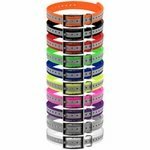 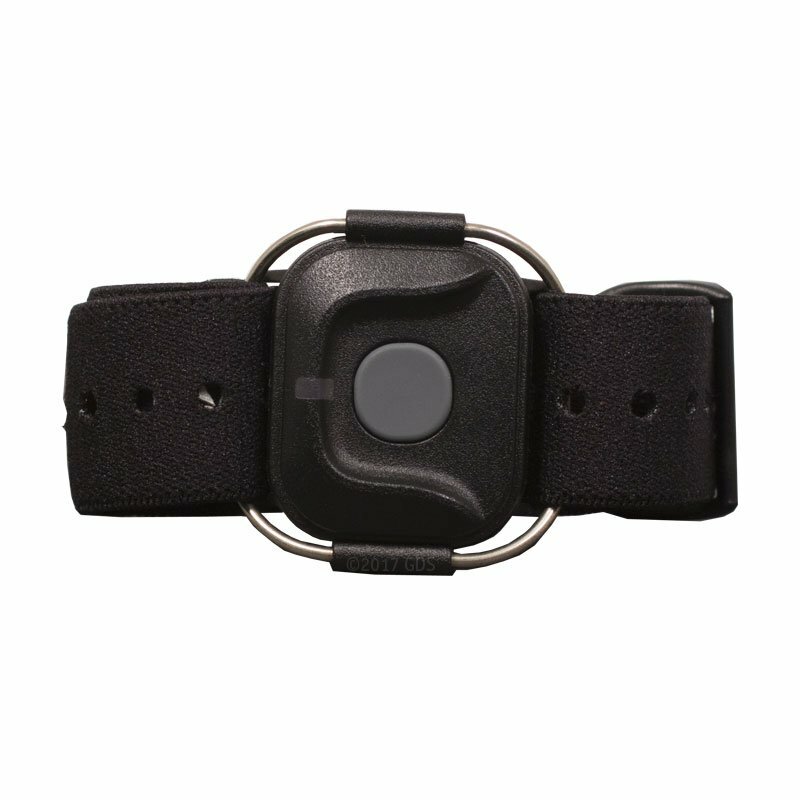 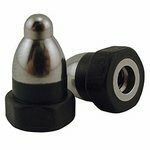 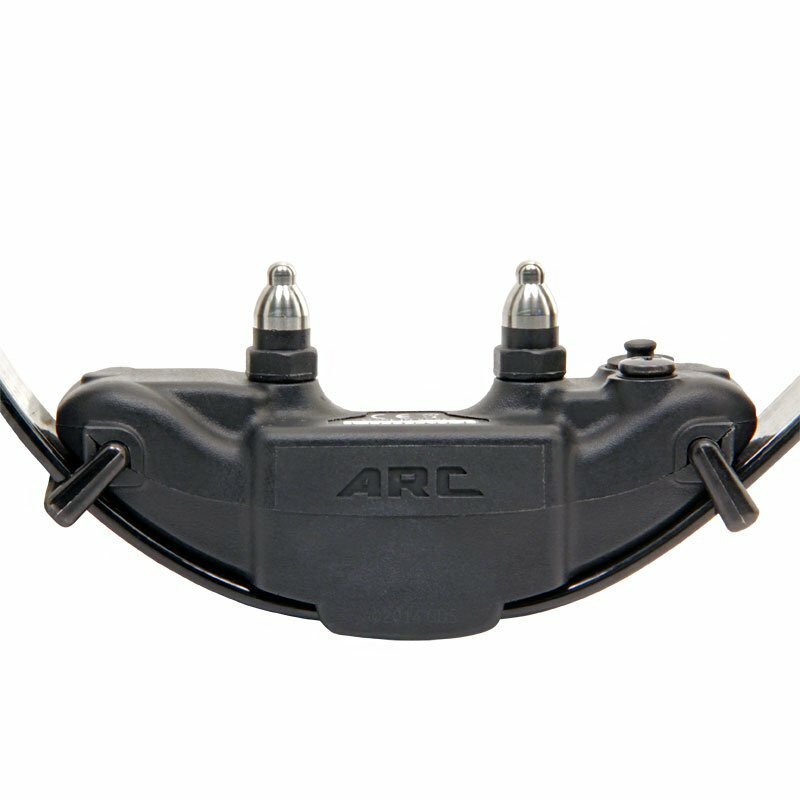 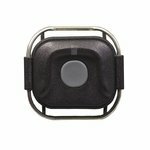 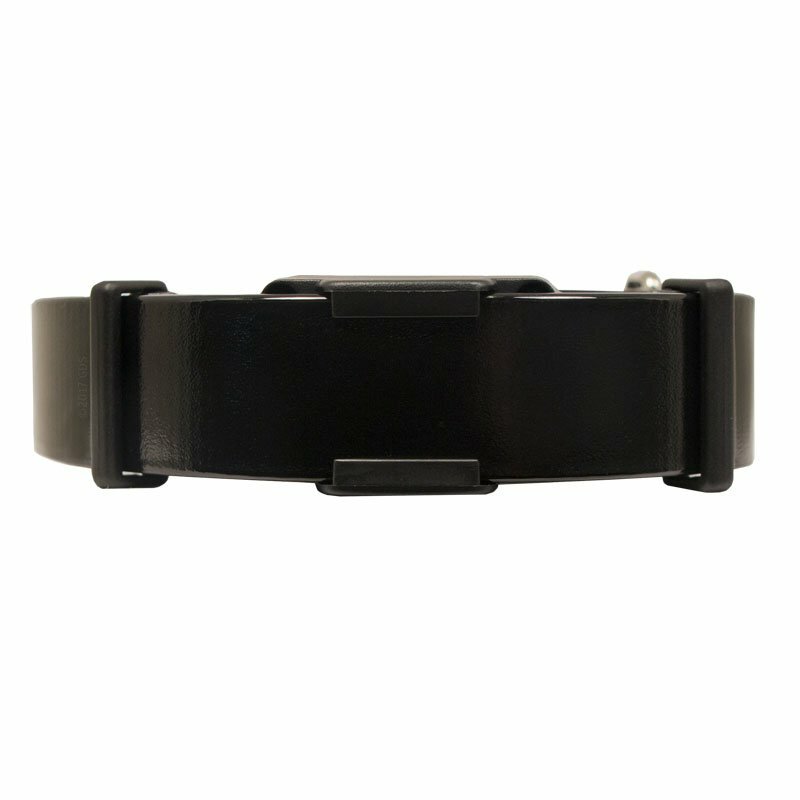 The Dogtra ARC Handsfree is a 3/4-mile range e-collar designed for all breeds with medium to mild temperaments. 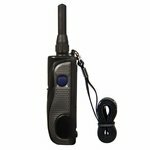 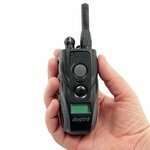 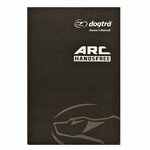 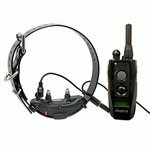 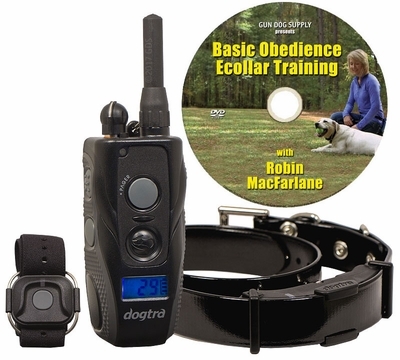 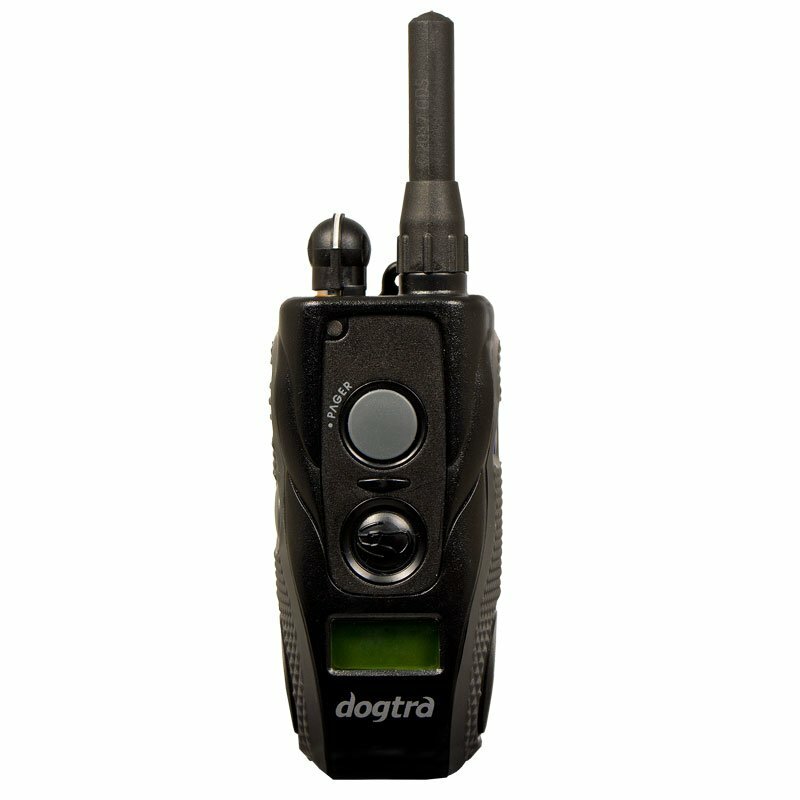 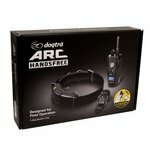 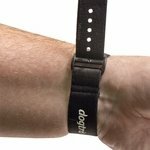 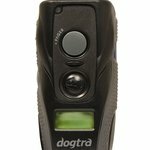 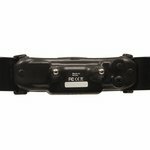 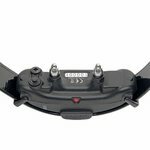 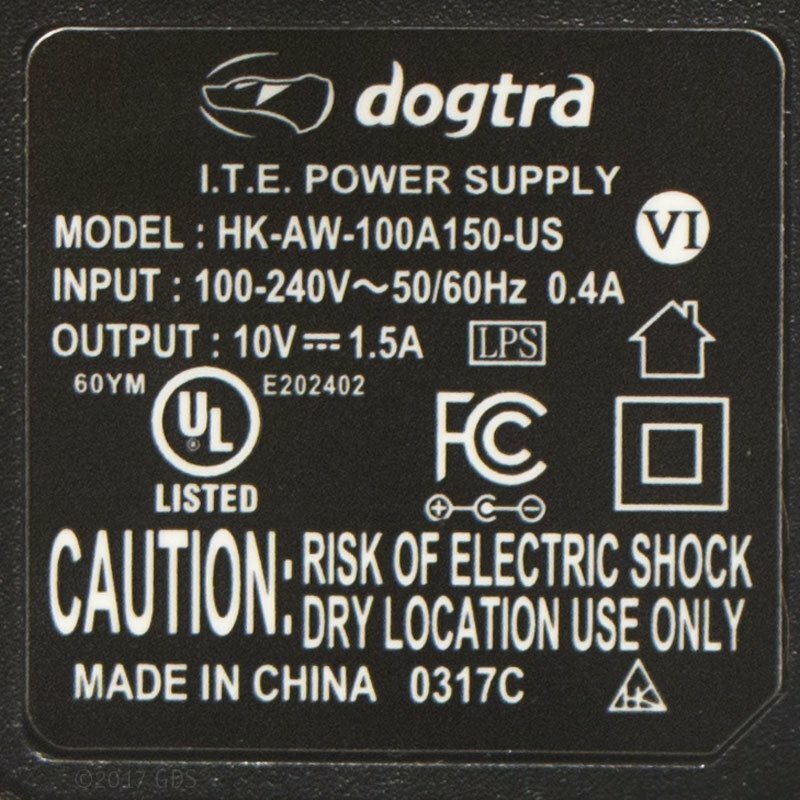 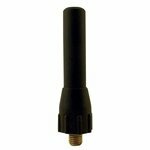 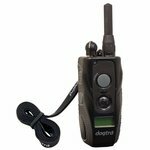 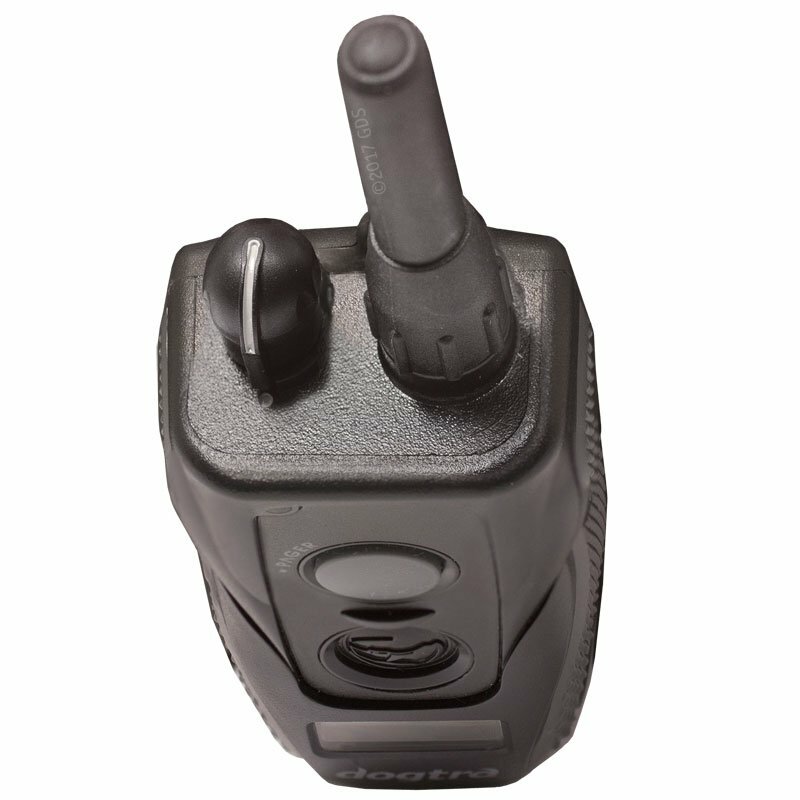 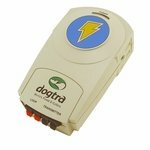 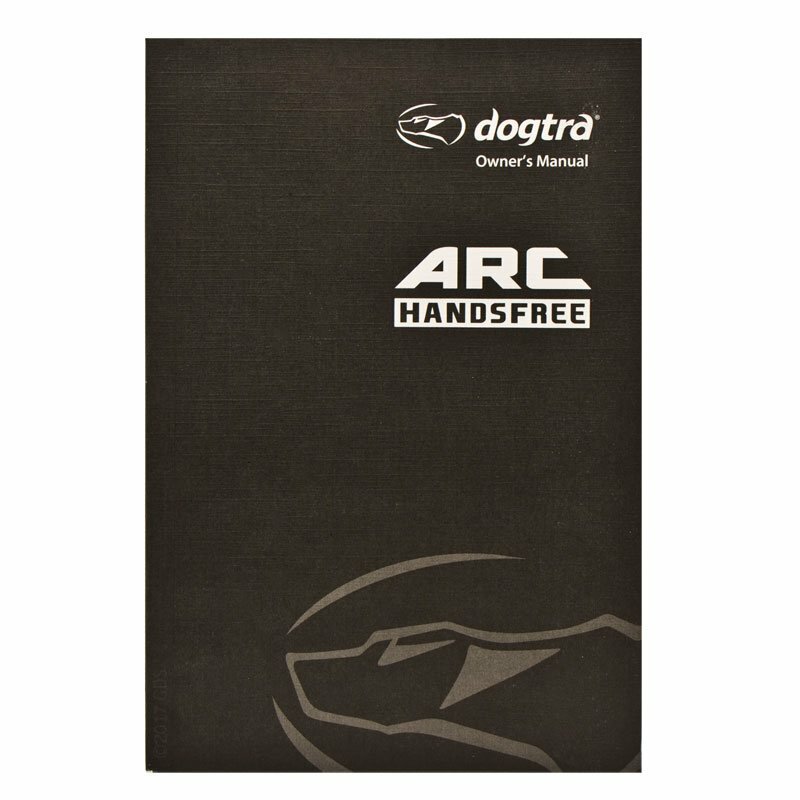 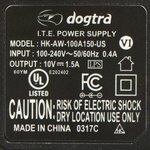 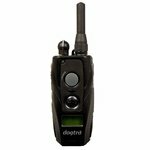 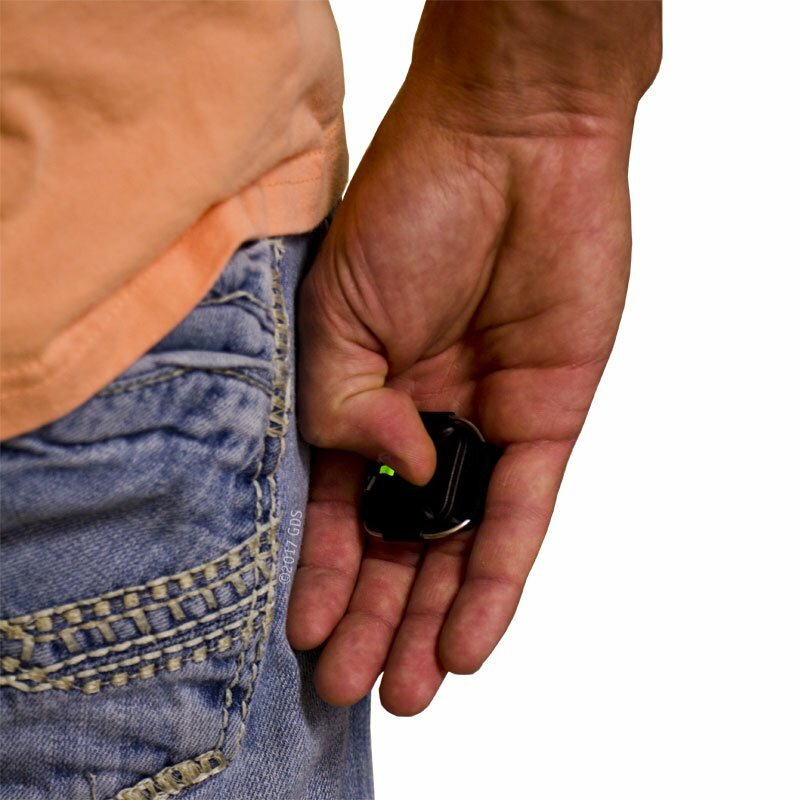 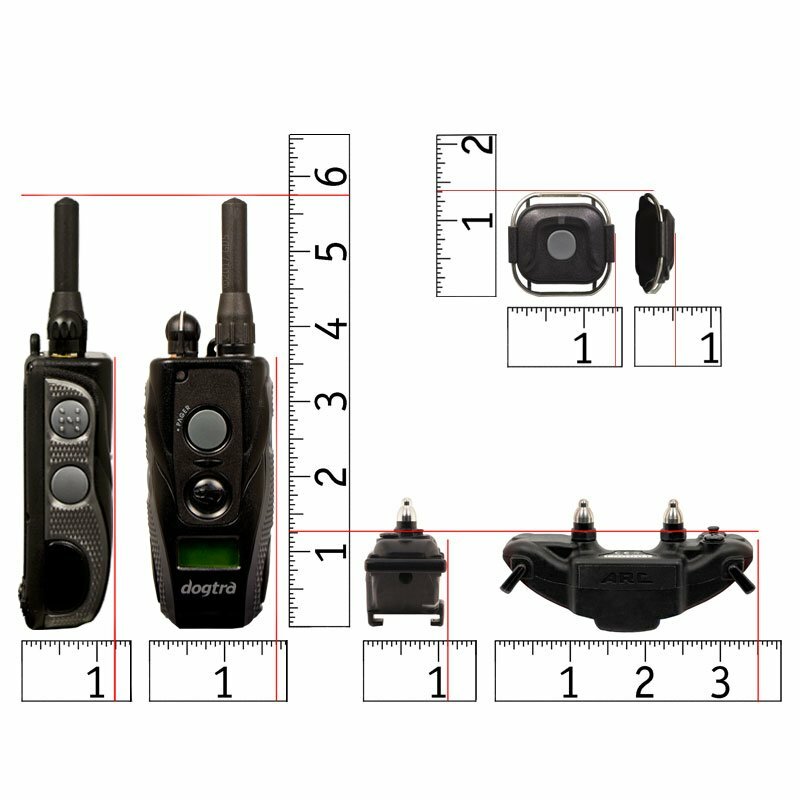 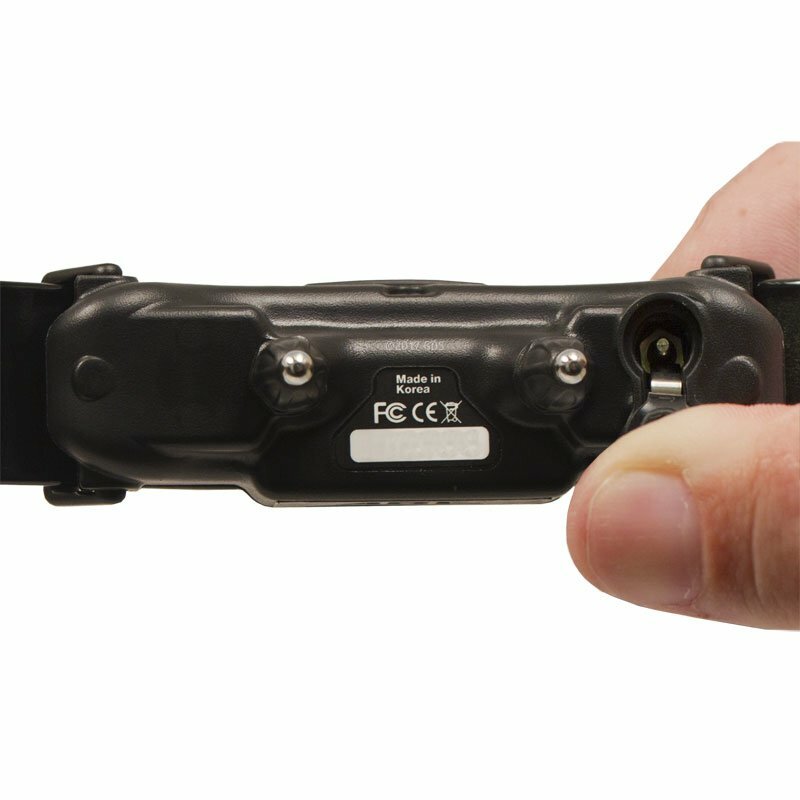 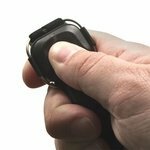 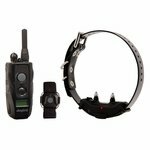 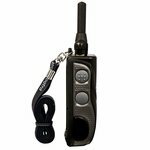 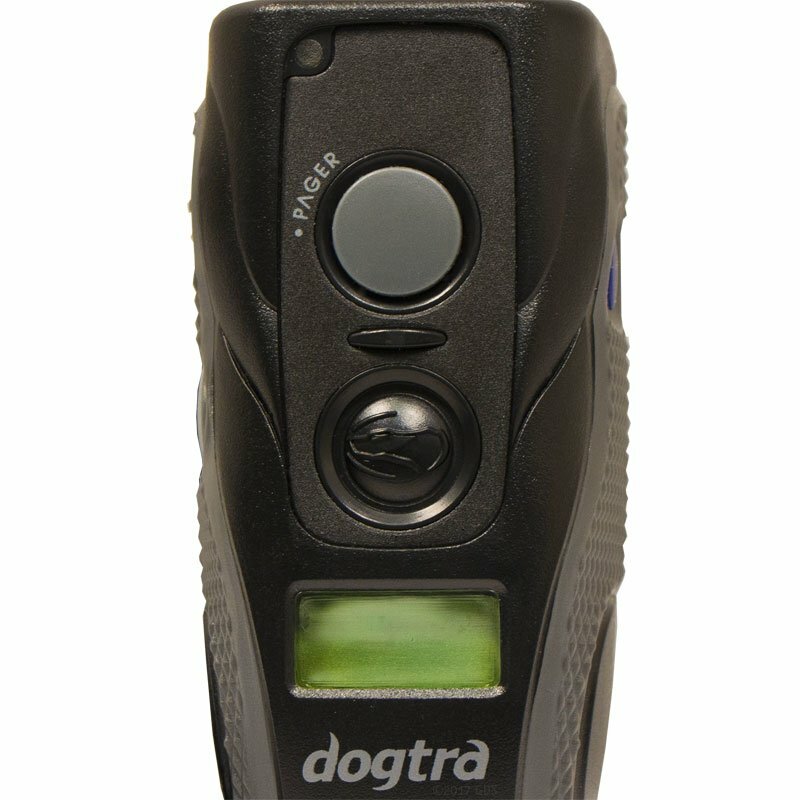 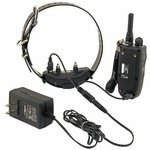 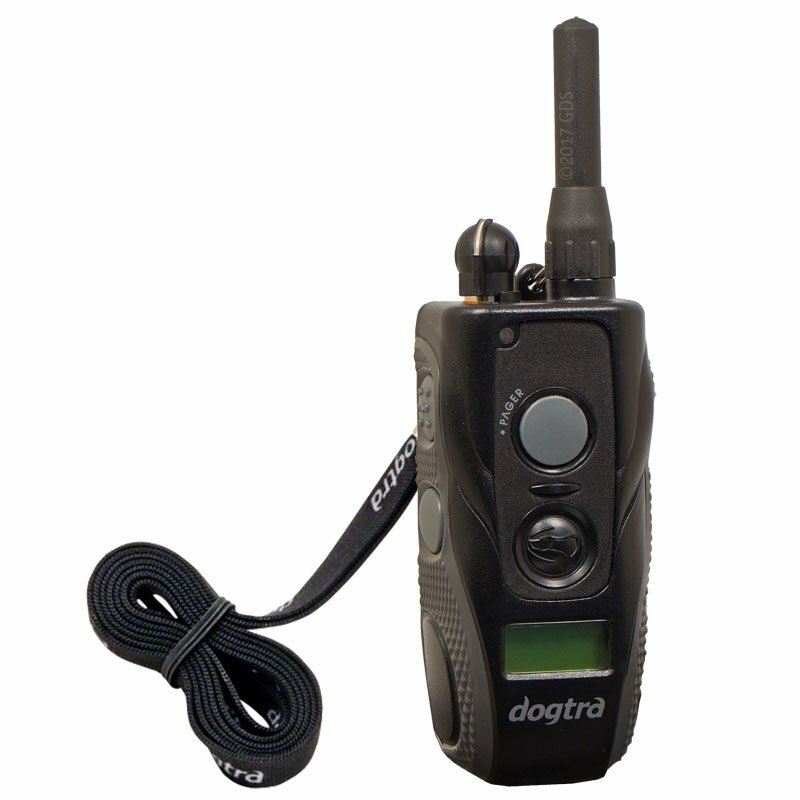 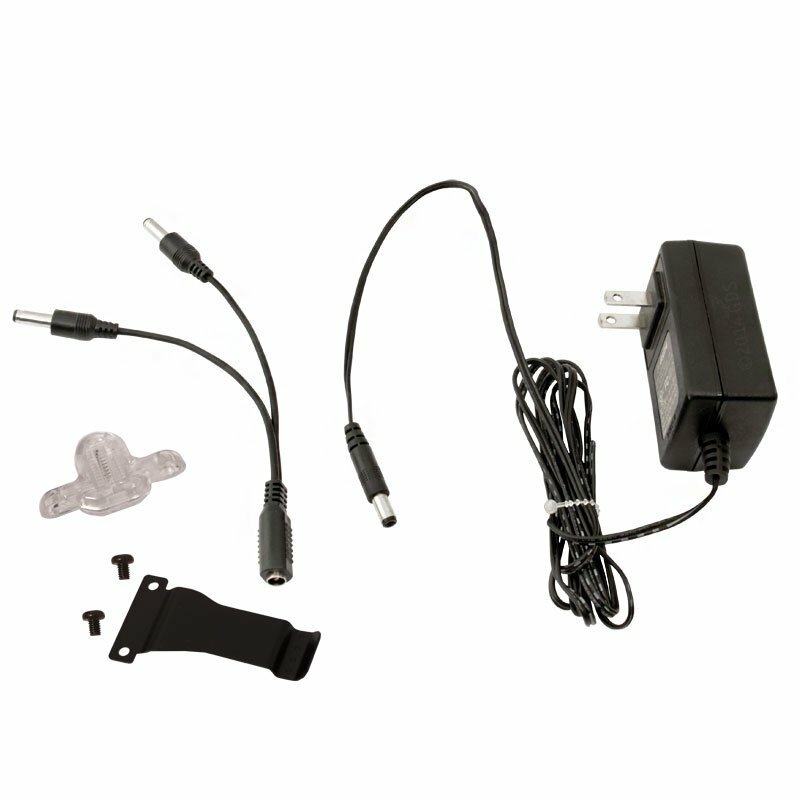 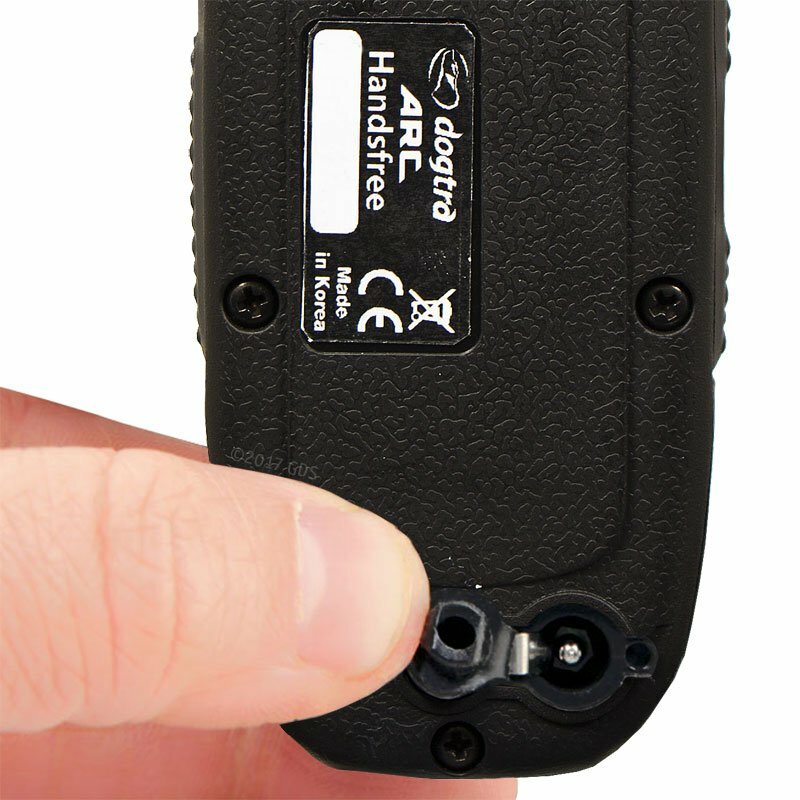 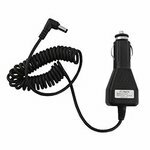 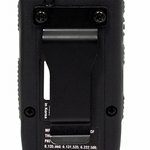 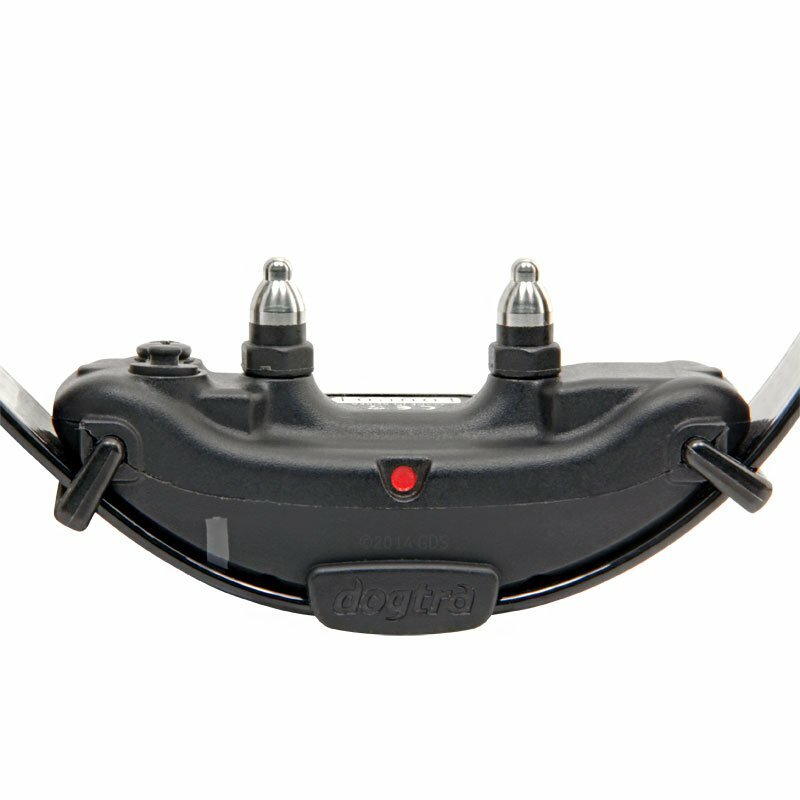 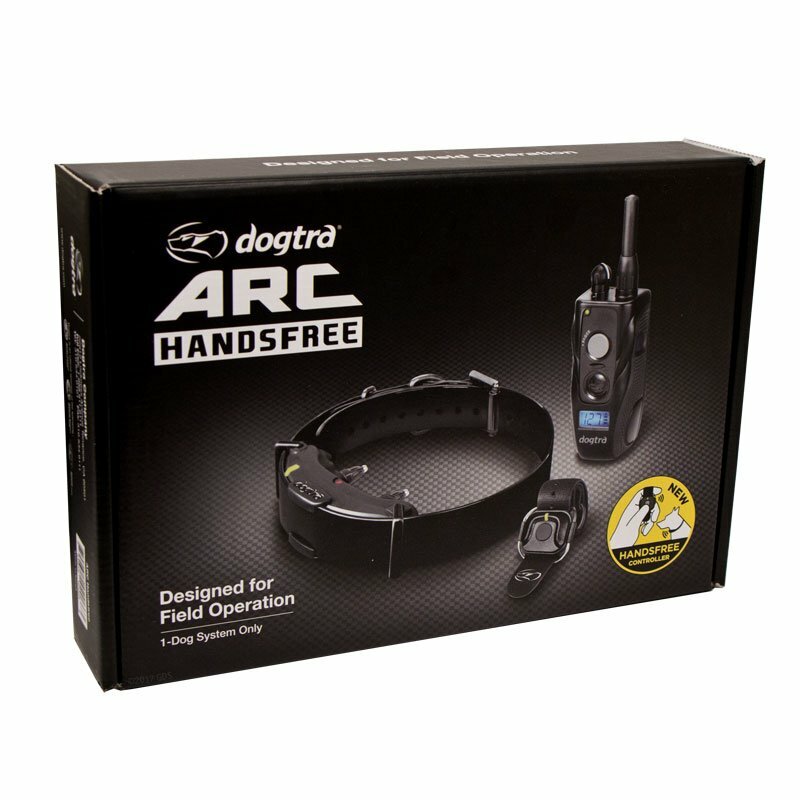 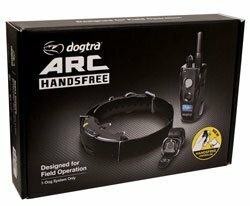 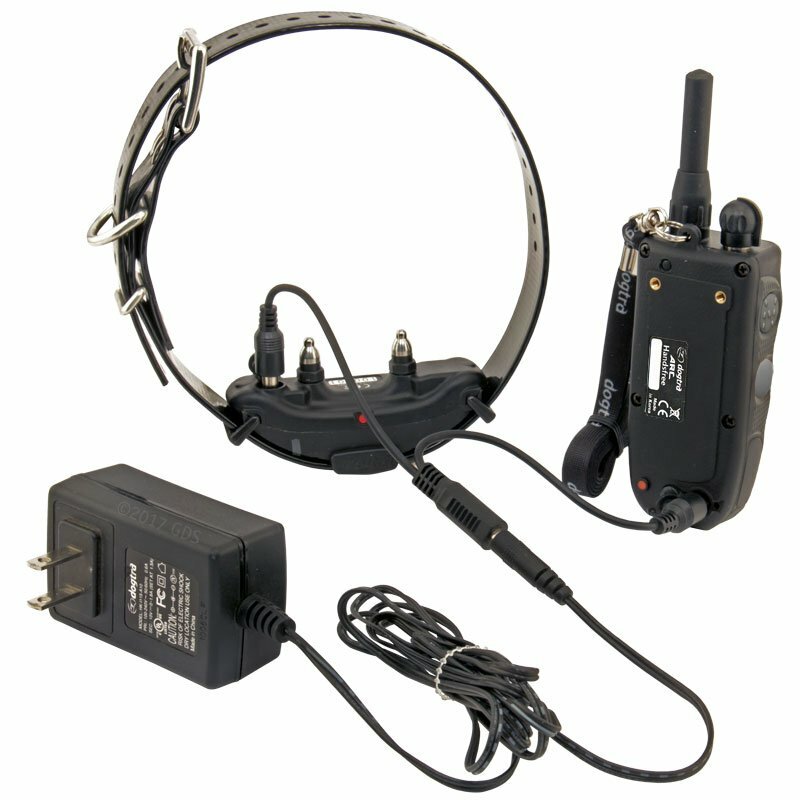 The Dogtra ARC Handsfree comes with a slim receiver/collar, ergonomically designed to the dog's neck, and a compact Handsfree Remote Controller for the transmitter. 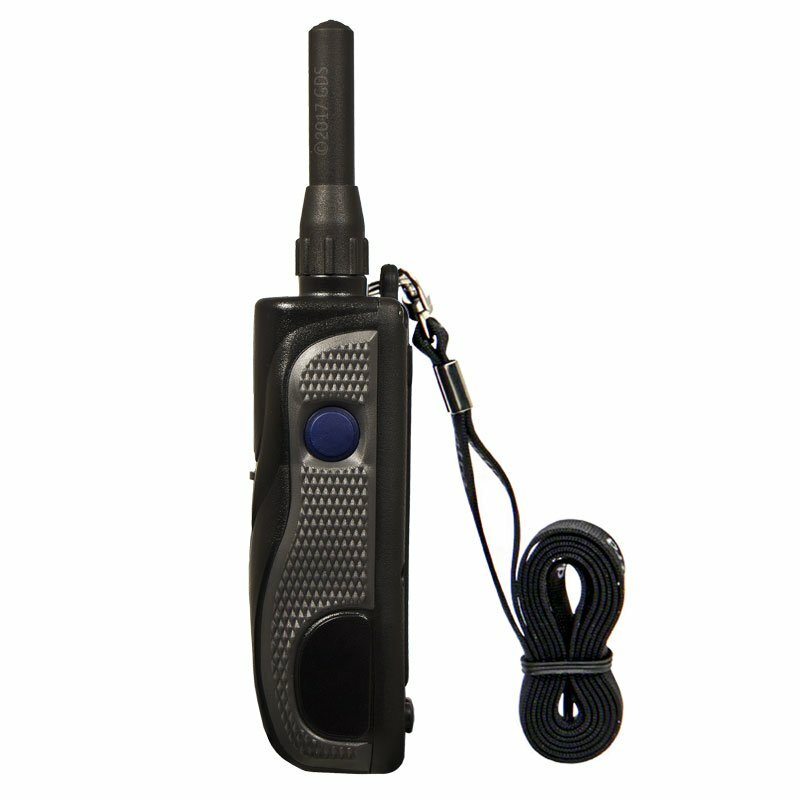 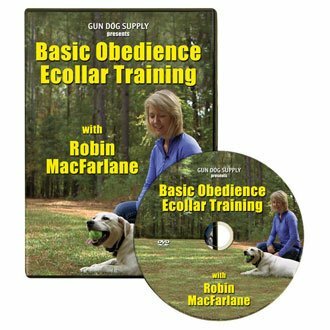 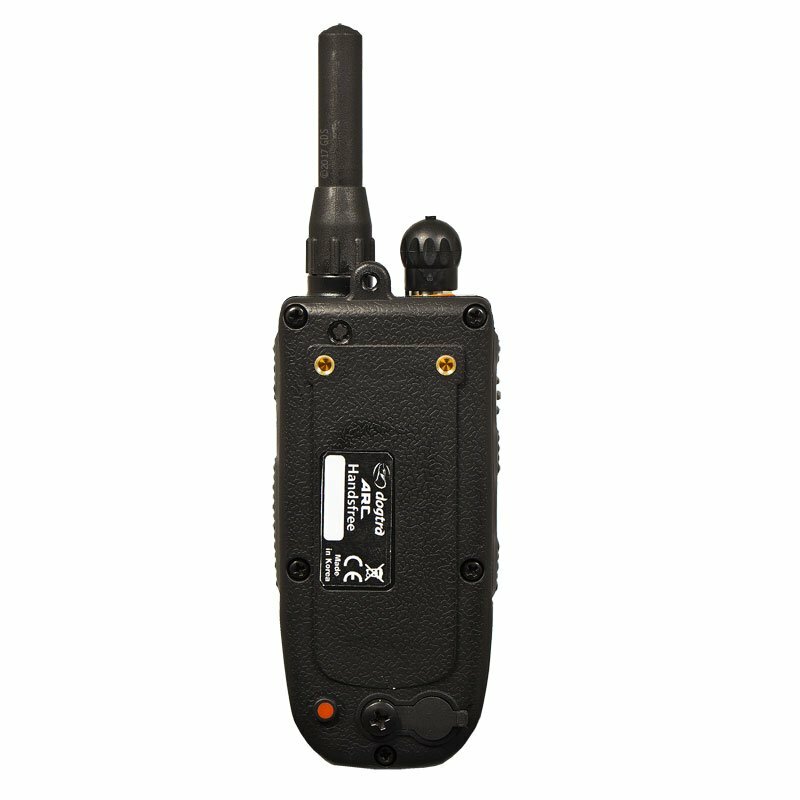 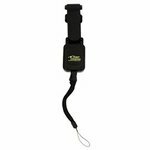 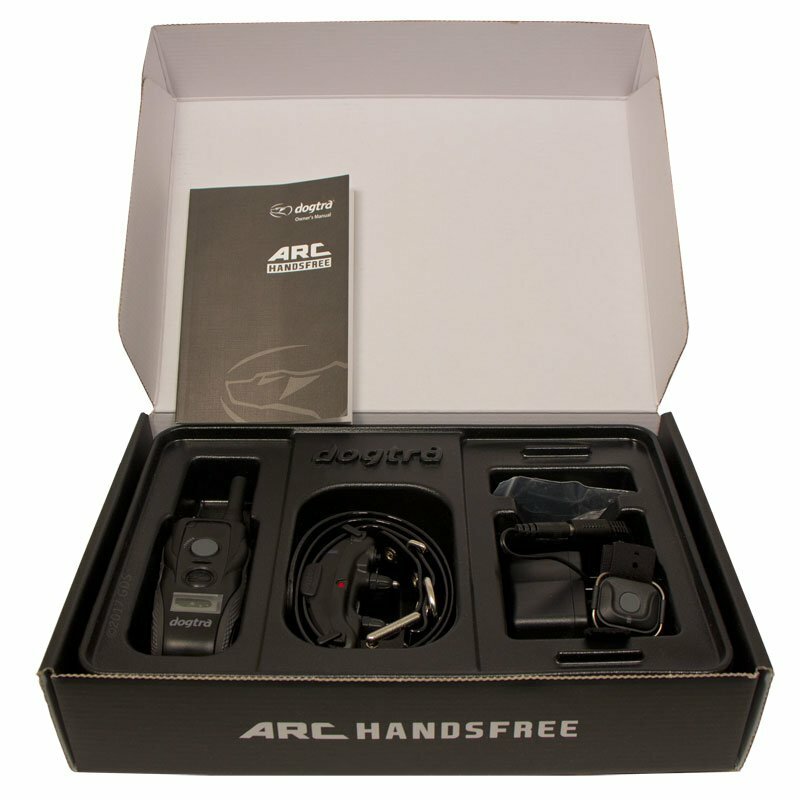 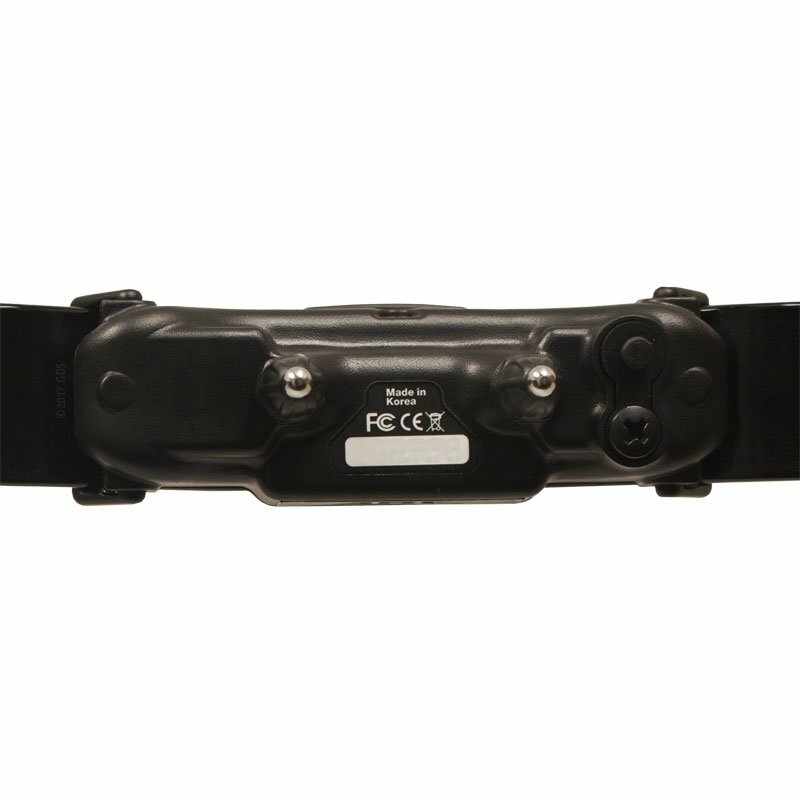 The Handsfree Remote Controller gives you the freedom to multitask and have discrete control during field operation, making it perfect for hunting dogs and police K9 professionals.